Kitchen and Dining area, generator and propane stove/fridge, sleeping facilities. Main building has been recently renovated including winterized sleeping area, bedrooms and wood stove. Tent frames. Helicopter or fixed wing in summer, snow machine in winter. Winterized sleeping area with wood stove. Dining area Kitchen with propane stove, fridge, sinks. Free, but must get permission from ENR in Inuvik. Inuvik is a small town on the east channel of the Mackenzie River Delta, 117 km south of the Beaufort Sea in the North West Territory (NWT) of Canada. 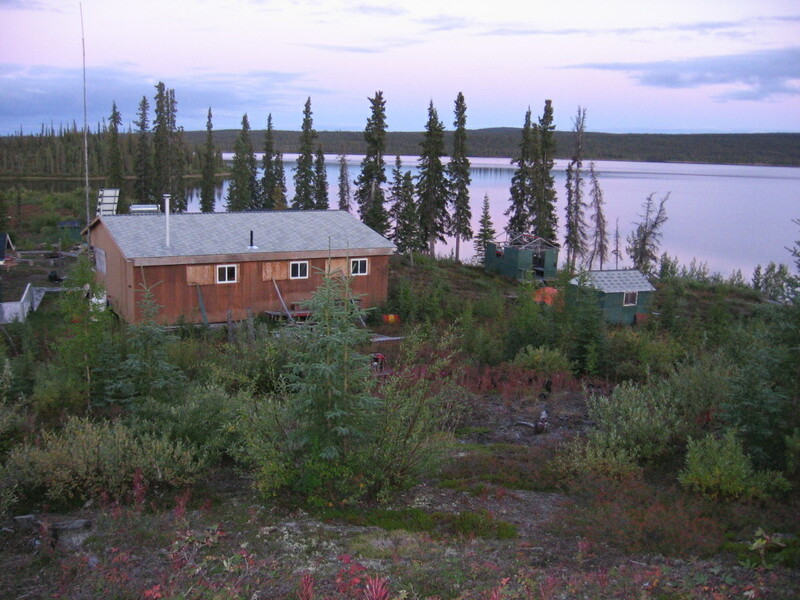 Inuvik is located on a small wooded plateau within the northernmost reaches of the treeline east of the Richardson Mountains.  It is the main supply base for petrochemical exploration activities in the Beaufort Sea with strong infrastructure facilities in mining, oil and gas, manufacturing, construction, transportation and storage. Wholesale and retail trade, finance, real estate and insurance services support local businesses and tourism. The Inuvik Aurora Research Centre is located next to the Post Office building near the only traffic signal light in town. 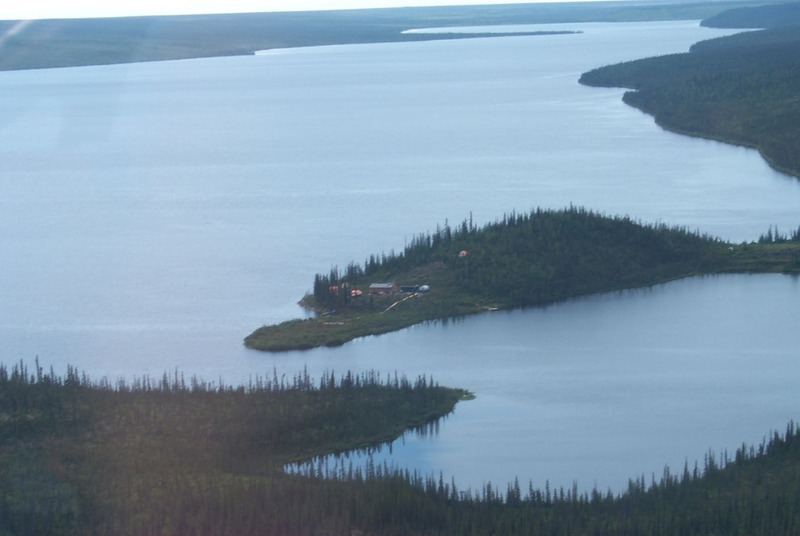 About 10 km from the airport and a 10 minute walk to the Mackenzie River. Current development includes all-season road to Tuktoyuktuk and the Beaufort Sea as well as a new fibre optic link with south.